I am not so sure that I have EVER been this excited for Fall. You may have heard me say before how I am trying to embrace each season for what it is. 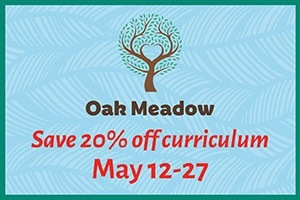 Enjoy the weather and activities that come with each season, and all that good stuff. But I am done. with. summer. It has been SO SO hot for SO SO long and the mosquitoes are SO SO bad! Today, smack dab in the middle of September we are still having heat warnings. I am ready for the Fall please. PLEASE! I’m sorry to complain. I suppose at the end of the day it is not the heat and mosquitoes that are really getting me – it’s the busy little boys that are being kept cooped up in the house instead of in their natural (wild) habitat. So, for these last few days of crazy heat, I am hunkering inside in the air conditioning dreaming of all things Fall. The smells, the tastes, the sweaters, and of course, getting these kids of mine running around outside so they stop bouncing off the walls! I am a dreamer, but also a planner. 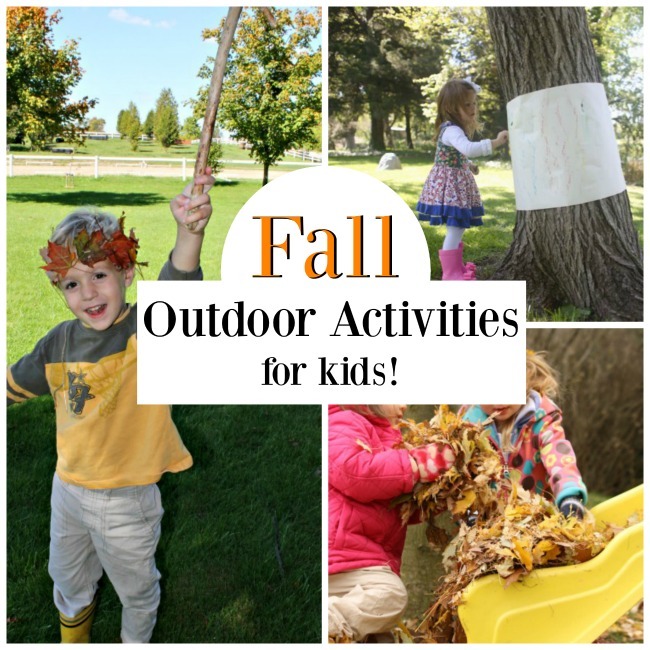 I have spent a bit of time collecting some Outdoor Fall Fun ideas that I just can’t wait to experience with my kids. I thought I would share them with you too. Go on a Scavenger Hunt – How many different colours can your little one find out in nature? Can she find 4 leaves that are all different colours? A scavenger hunt in the Fall is such a great way to learn about colours. Try a Flashlight Walk – With the days getting shorter, little ones are likely to be up when the sun sets. Sometimes the dark of night can feel a little spooky at first. Bring a flashlight and head out at dusk to see what you can find! Soon that nervousness will subside as the fun settles in. 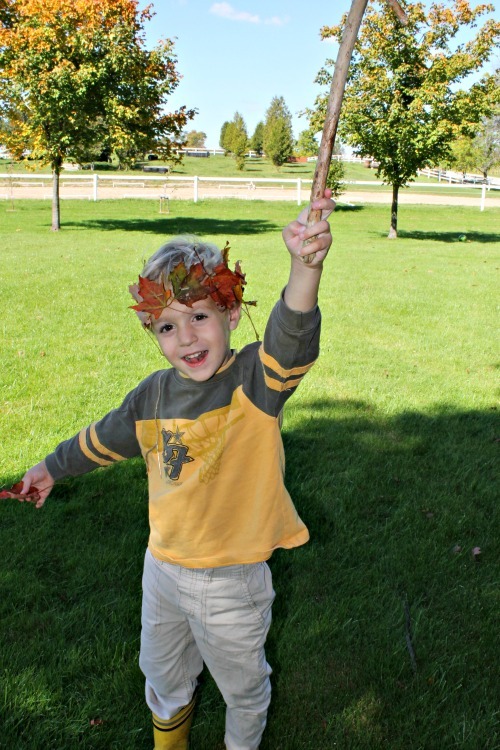 Make a fall leaf crown – My little guys had such a great time with this one last fall. Some twine and a thick darning needle made for wonderful fine motor practice and patterning practice too – not to mention the imaginative play! 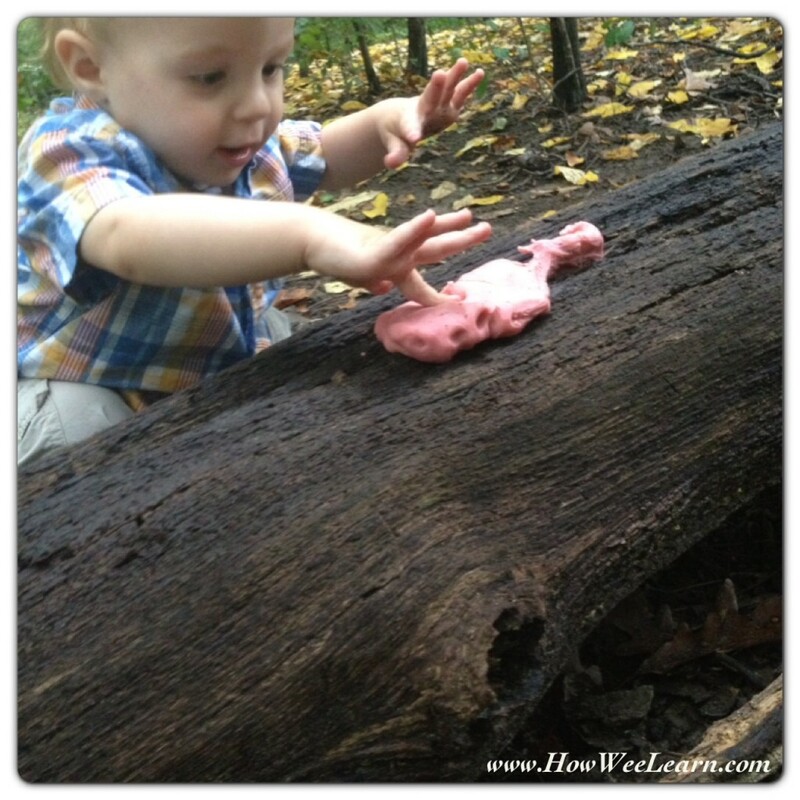 Playdough Nature Walk – Bring some playdough along for a nature walk to learn all about different textures and create some beautiful Autumn art too! 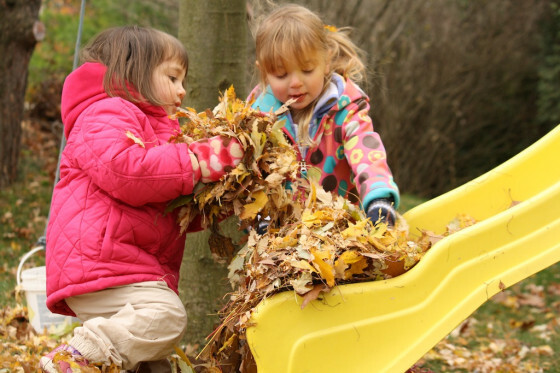 ‘Sew’ some fall leaves – This Fall outdoor activity is perfect for the younger crowd. 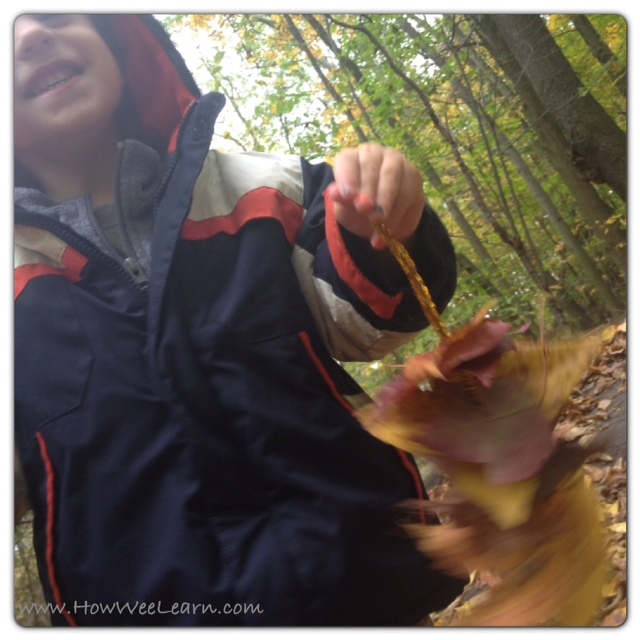 Using a pipe cleaner is a wonderful way to make an Autumn leaf collection. 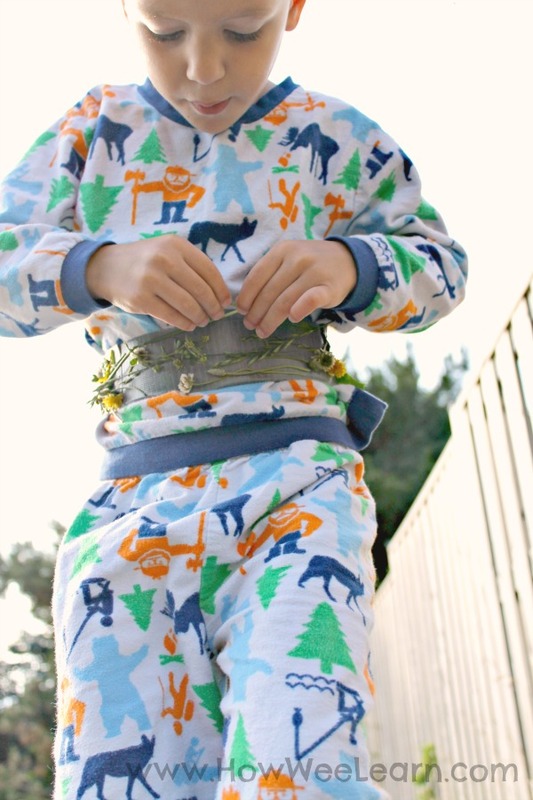 Make a Nature Belt – A classic for any season, but it is so beautiful in the Fall! 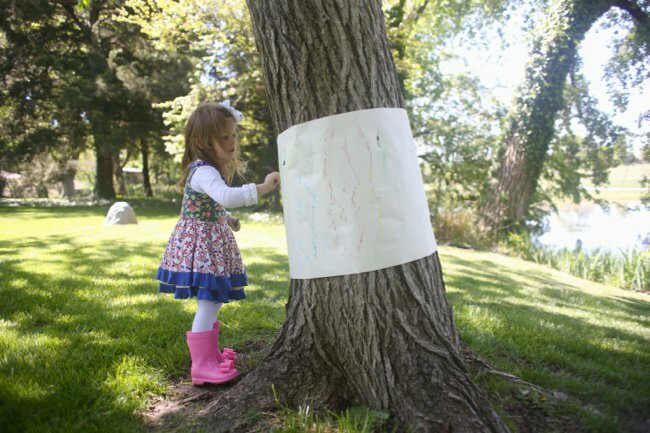 Tree Bark Rubbing – By I can Teach my Child. 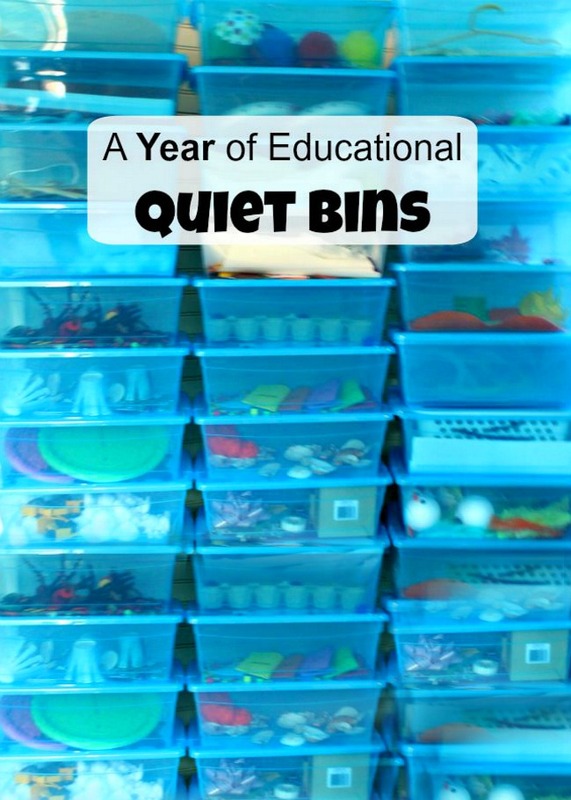 A great idea! Such a fun way to explore the different textures of trees. Fall Leaf Slide – By Happy Hooligans. This takes the classic activity of jumping in the leaves to a whole new level! There you have them! 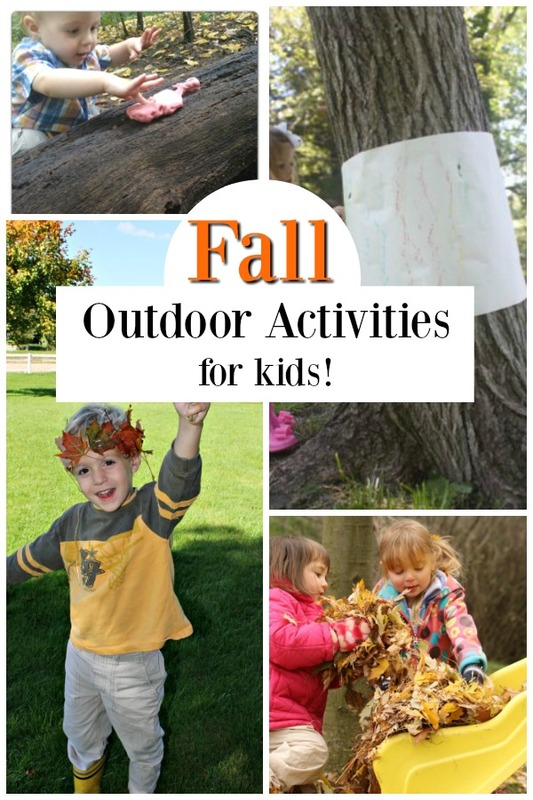 These outdoor Fall activities for kids are what is pulling me through this last (please?) heat wave. I hope your week is off to a fabulous start friends. Thank you so much for reading. 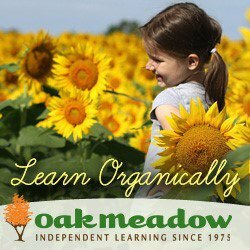 Be sure to check out my wonderful sponsor Oak Meadow! 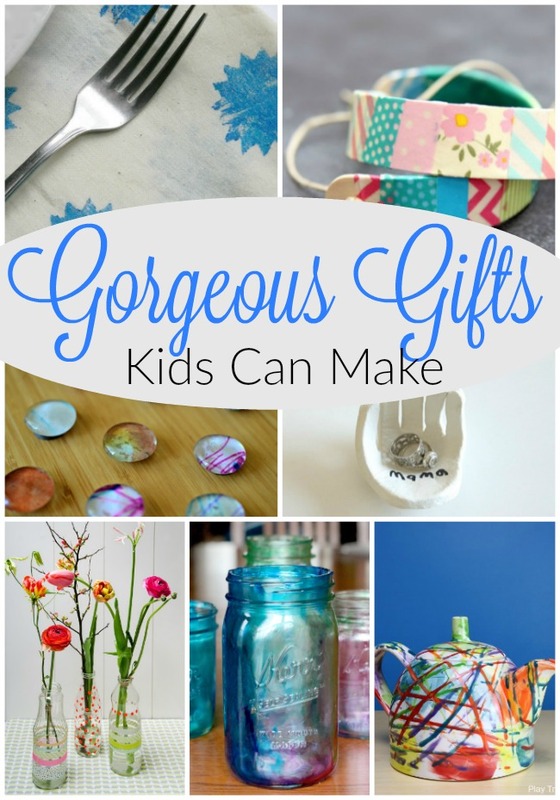 Great ideas for the fall…we might just have to wait until the temperature drops below 100 F!